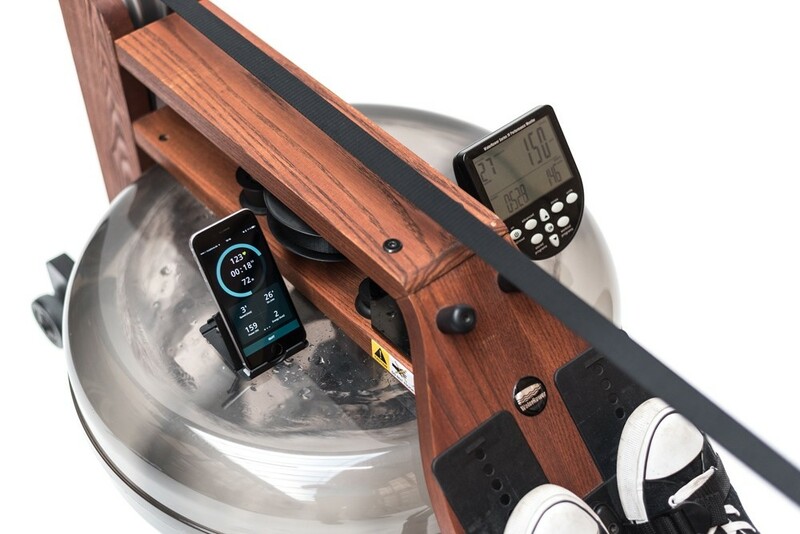 The Smart Row device is suitable for all wooden WaterRower models, the Smart Row device wirelessly transmits workout data in real-time via Bluetooth to the SmartRow app on your handheld device. 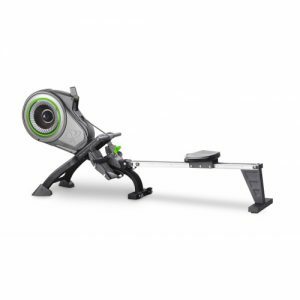 The intelligent electronics inside Smart Row measure a range of extremely precise rowing workout data, enabling users to closely monitor their training output. 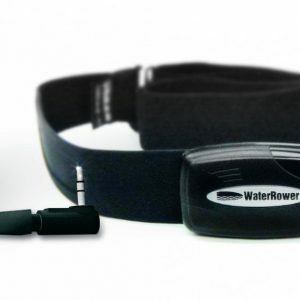 SmartRow is an intelligent power meter that provides a highly precise measure of your WaterRower performance. 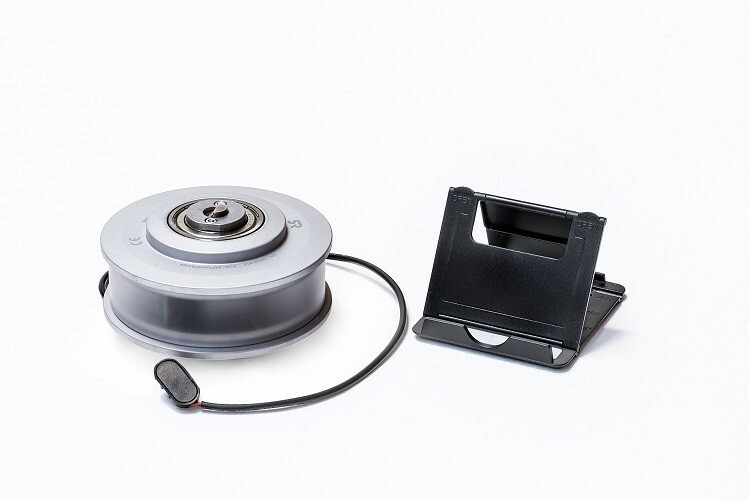 Fitted as a replacement to the WaterRower pulley, the electronics inside Smart Row measures absolute force and stroke length to calculate your power output, independent of the water level in your tank or the tightness off the recoil bungee. Available for all wooden WaterRower models, SmartRow wirelessly transmits workout data in real-time via Bluetooth to the SmartRow app on your handheld device. 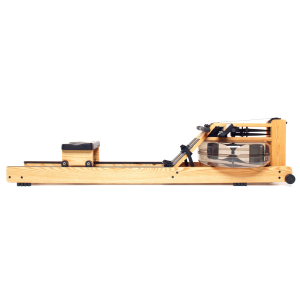 Ideal for anyone that is serious about monitoring their performance, SmartRow (together with the SmartRow App) will turn your WaterRower into a lab grade ergometer. 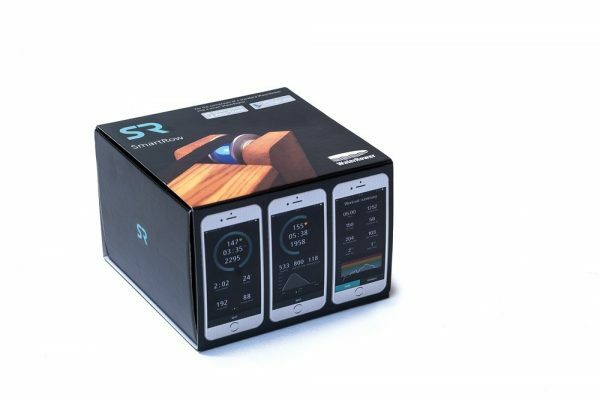 It will not only show you power, distance, work-per-stroke, calories etc., it will show you each force-curve, heart rate graph* and much, much more! 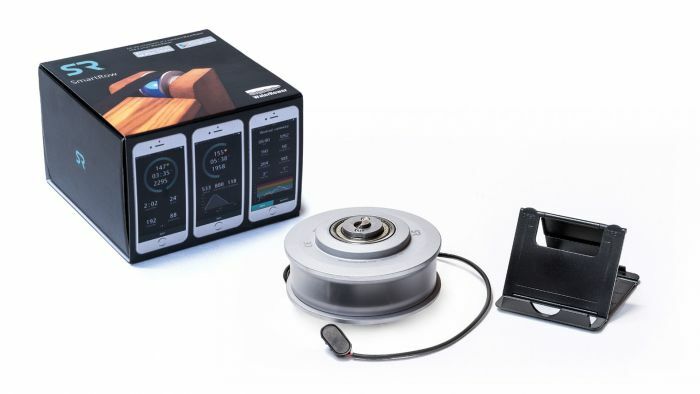 SmartRow allows you to keeps track of your workouts, and even shows you well-known fitness metrics like ‘Watts-per-Beat’ and ‘Watts-per-Kilogram’. Note: Assembly required. Estimated assembly time is 45 minutes. 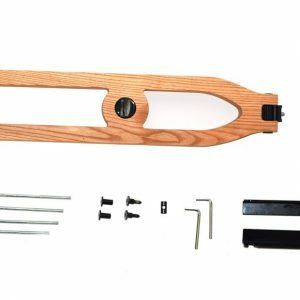 Additional tools required for assembly: 3/4/5/6mm Allen keys and a 1/2 inch box or socket wrench.